Home > Hair Care > Hair Treatments > What is a hair gloss treatment and why is everyone raving about it? Shiny hair, here you come! Depending on your desired finish, your hairstylist will apply a clear gloss or demi-permanent colour to your hair either at the end of a colour treatment or in-between appointments to refresh your hue. Often met with confusion, a hair gloss treatment offers huge benefits, but if like many, you’ve never heard of it, we suggest considering a hair gloss as a top coat for your hair. Just like you would finish off a manicure with a top coat to add a sparkly shine to your nails, the same theory can be applied to hair glossing. We know what you’re thinking, what about all us women who don’t colour our hair? Good news, you don’t have to have coloured hair to get all the main benefits of a hair gloss treatment. Hair glossing offers a semi-permanent, transparent shine that can be used as an add-on treatment to help revive dull tresses. And if frizz is the bane in your life using a hair gloss also has the benefit of smoothing hair, reducing frizz and flyaways. A hair glossing treatment “should not be confused with something that is conditioning; it just adds a coating to the hair which makes your mane more reflective,” said Unilever creative director & head stylist Dan Lynes. Who is a hair glossing treatment suitable for? Whether you want to refresh your colour, tone down brassy shades, smooth frizz or give your tresses a glossy high-shine finish, the great news is that there is a reason for everyone to try a glossing treatment. How does it work for colour-treated hair? We all know that feeling when you leave a salon appointment with a glossy new hue that sparkles with every step we take. But if after a few weeks your colour has lost vibrancy, a hair gloss is the answer. If you’re a blonde who battles with brassy highlights or someone with naturally red and orange tones in your hair, using a hair gloss will help to neutralise your colour. And for you brunettes, using a hair gloss can even mean dying your hair less. 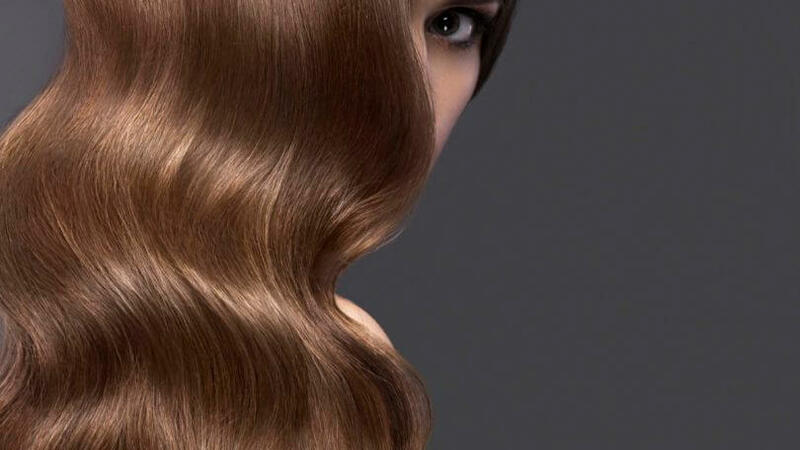 By using a hair gloss on your strands, coloured hair will look refreshed and richer in colour and depth. Did we mention it also helps create a blending effect for greying hair too! 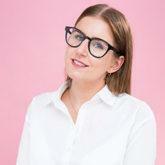 “I definitely recommend a hair gloss as a refresher to your colour. 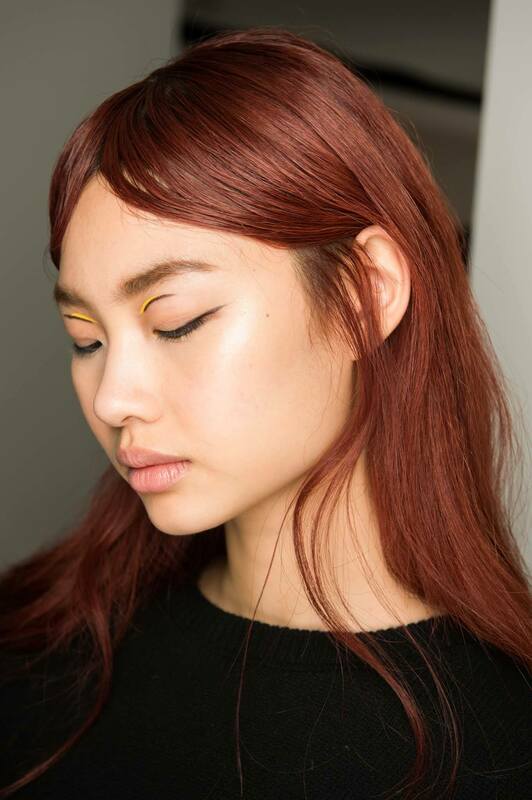 You can apply a semi-permanent version of the colour you already have (which can be colour-matched) or a clear gloss, which doesn’t alter the hair colour, but just leaves a glossy finish.” – Dan Lynes. 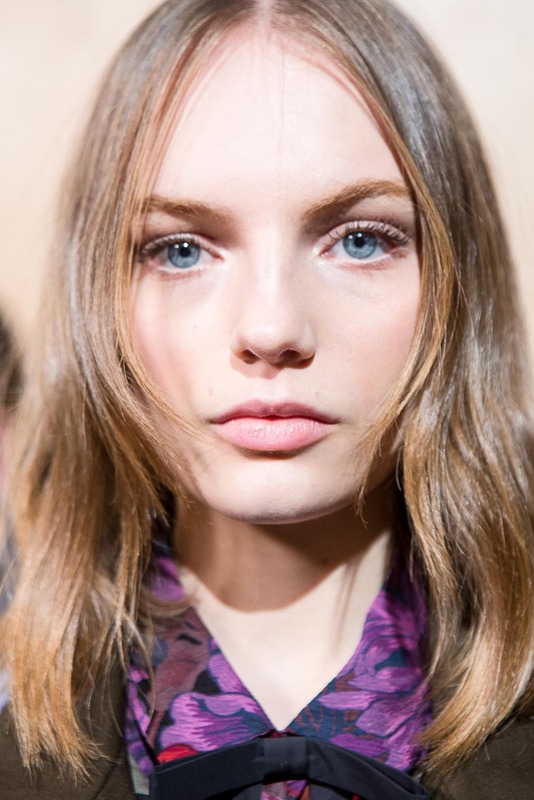 Look at a hair glossing treatment as more of a hair pick-me-up. The effects will only last around a month long, meaning that you’ll need to keep on treating your hair to maintain these results. Why not try the treatment before attending a big party or wedding? If you like the results, then you can opt to get it done as often as you like! Yes, definitely! With at-home hair glossing treatments now available, there is nothing stopping you from living your best hair life. Although we do recommend visiting a hair salon or doing further research to find the right option for you.